Very rarely does my husband, Hussein ask for a salad for dinner. He is not picky, per se, but doesn’t like ‘diet food’ or cereal for dinner (yes, I sometimes have a bowl of cereal for dinner :P). This recipe can be served at room temperature or chilled. 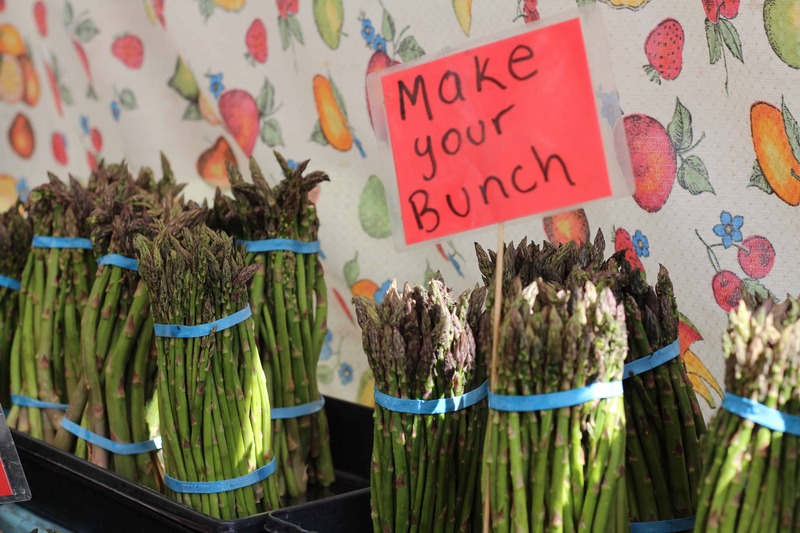 In boiling salted water, cook asparagus for about 2 minutes. Remove from boiling water and place into ice water to stop the cooking process. Cook orzo according to package instructions. Allow to cool. In a jar, combine olive oil, lemon juice and black pepper. Shack until emulsified. 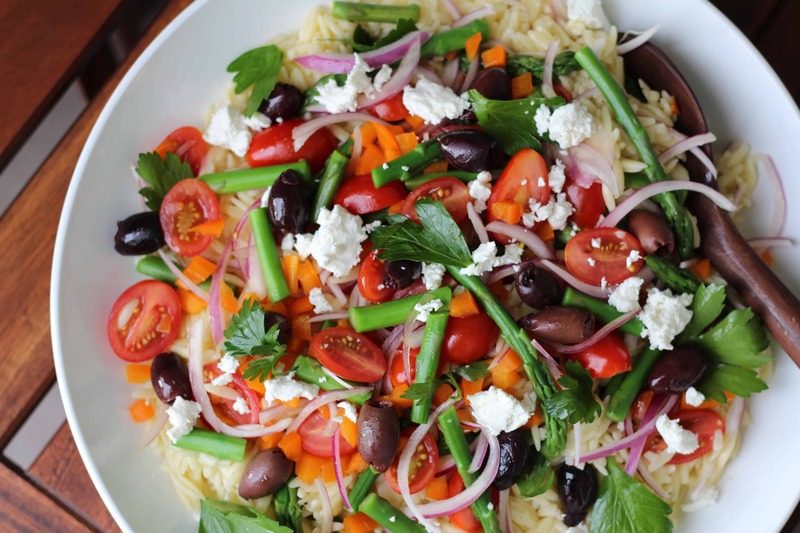 Pour over the orzo. 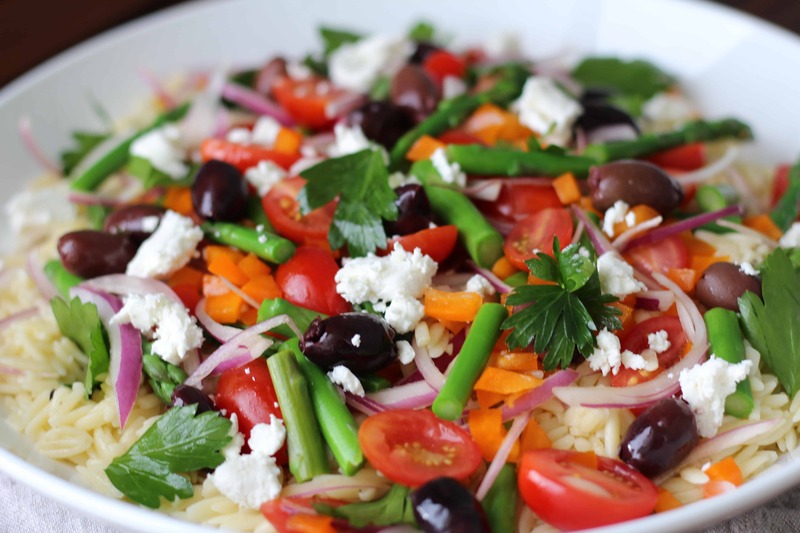 Toss the orzo until evenly coated with dressing and add in the asparagus, tomatoes, red onion, bell pepper, olives and parsley.